Wow, time flies and here we are witnessing Binnie creating his own agency. 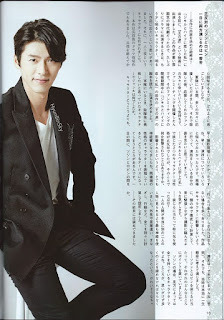 As I updated and scoured for his interviews, here are some of the few of the interviews he had after military service. It's interesting to look back his 2014-2015 comeback. 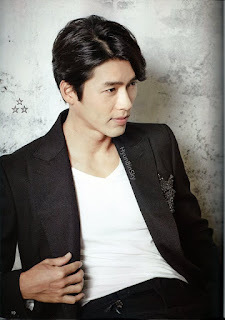 Hope to see him again in a new drama . Fighting ! The Korea National University of Arts recently did a poll with the parents of their students, where they were asked to pick out the best celebrity daughter and son-in-laws, with Hyeri and Hyun Bin coming out on top respectively in the end. Hyeri and Hyun Bin won with 132 and 125 votes respectively, thanks to their bubbly and masculine charms respectively. Im Siwan, Jo Jung Suk, Jung Woo, and Lee Sang Woo rounded up the top 5 in order for the males, while Suzy of miss A, Hwang Jung Eum, Moon Chae Won, and Song Ji Hyo rounded up the top 5 for the females. Hi LyraYoo, thanks for sharing this video. I guess he's sending out his greetings for the Lunar New Year. HB looks so fine. HB looks good in anything. For me he exudes class. 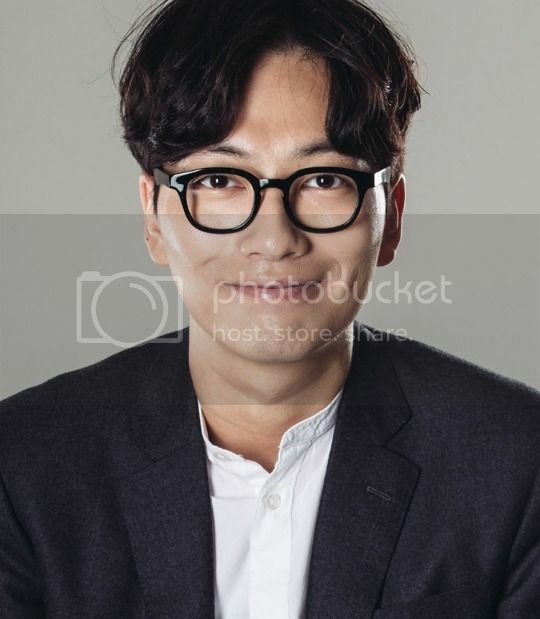 Entertainer Yoo Jae-suk emerged as the most ideal celebrity husband, according to a survey by upcoming KBS’ talk show “Best Man.”On the other hand, actor So Ji-sub is the star who many Korean women wish to date. The survey was conducted on 1,000 Korean women in their 20s to 40s and it was carried out during a five-day period in December. Participants were asked which celebrities they would most like to marry or date. Actor So, who was starring in the romantic comedy drama “Oh My Venus” during the survey period, was the top star that women wanted to date, with 8.4 percent of participants saying so. 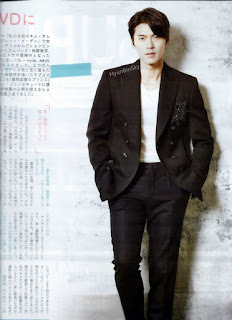 This was followed by Yoo Jae-suk (7.1 percent) and actor Kim Soo-hyun (4.3 percent). 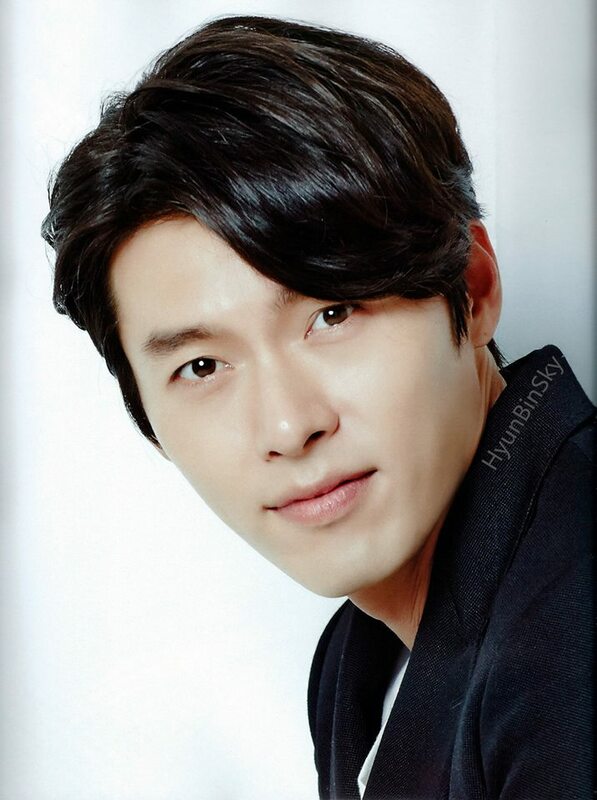 Other celebrities who were chosen include actors Park Seo-joon, Yoo Seung-ho, Hyun Bin and Gang Dong-won. The new talk show will begin airing on March 5 at 10.35 p.m.
Actor Hyun Bin has joined forces with a retired search and rescue dog to raise awareness against animal cruelty. 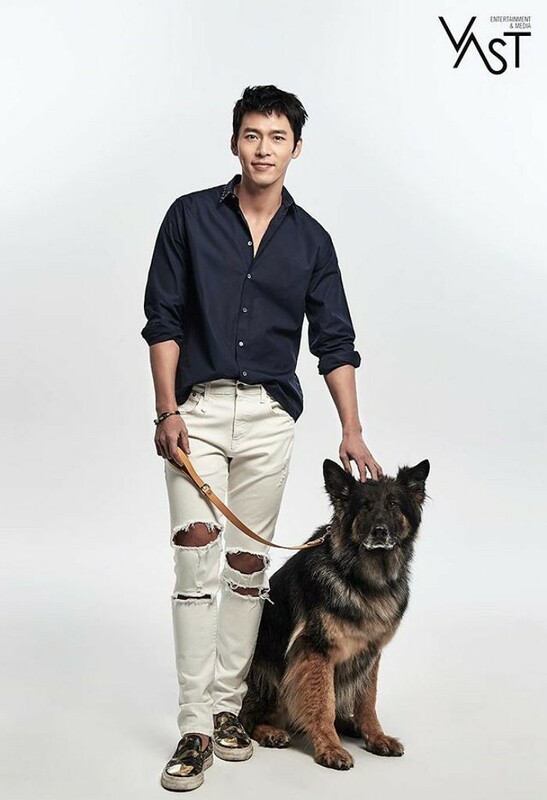 On February 26, his management company VAST Entertainment released pictures of Hyun Bin posing with Vision, a retired search and rescue dog. 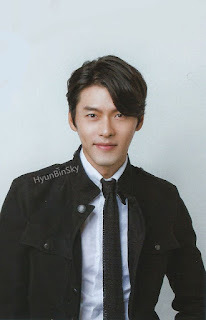 In the pictures, you can see that despite having retired last year, Vision is still looks brave and healthy and Hyun Bin looks even more handsome than before. Before retiring, Vision was a part of the emergency rescue crew and over the course of seven years, was involved in 121 missions and saved 13 people. 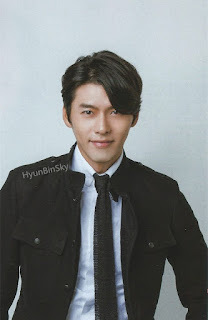 Additionally, it was revealed that Hyun Bin, who has been involved in many animal cruelty campaigns in the past, smiled widely when he saw Vision at the photo shoot. 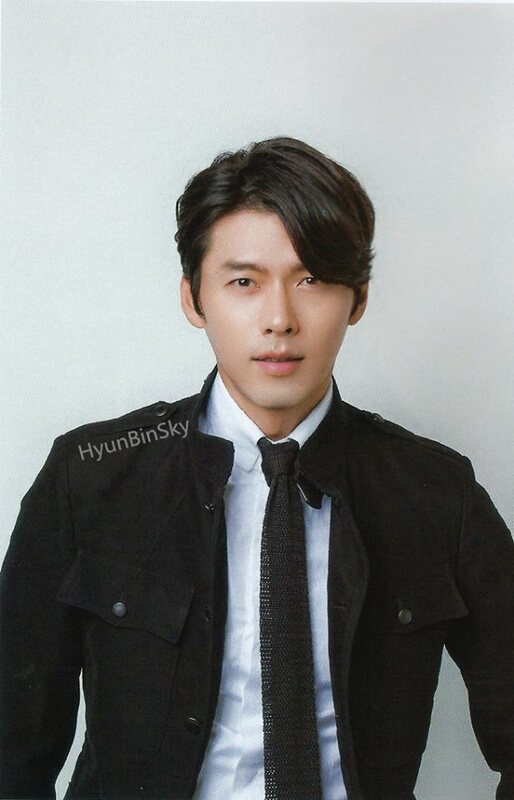 Hyun Bin is currently set to begin filming for his big screen comeback in the movie “Cooperation,” which is about North and South Korea’s first-ever joint investigation. 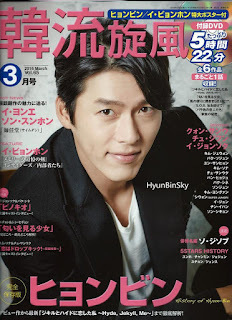 The movie also stars Girls’ Generation member YoonA andYoo Hae Jin. ***I've really been waiting for this movie. 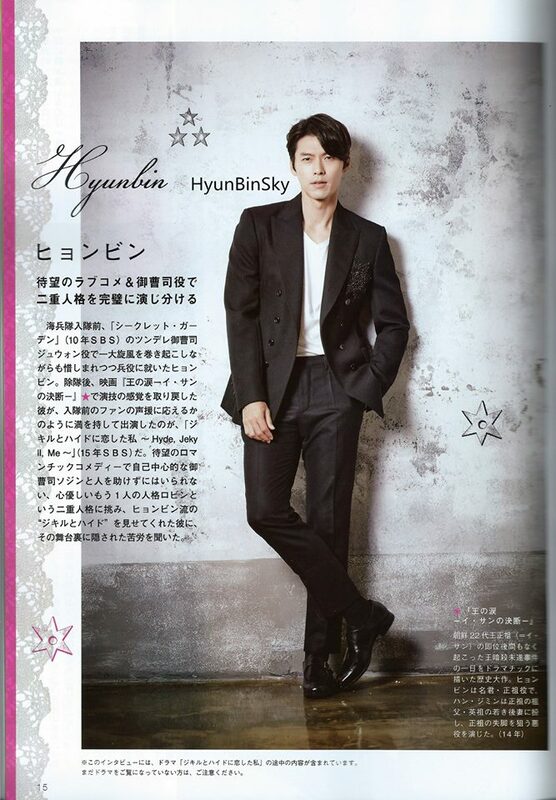 Wanna see HB in different role… It has a very good script. Hi Gilian, thanks for sharing the photos. Finally................we see some stills related to the movie. Can't wait to see for his transformation in this film. Please come too soon..... I'm sure the movie will draw great attention. Good luck, HB! Hi Gilian, thanks for sharing MORE. Please keep them coming. 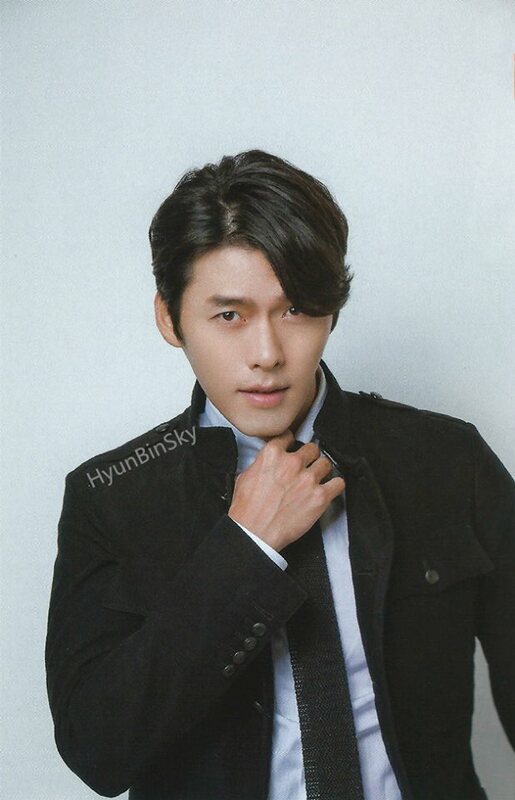 Hyun Bin begins filming on March 10 at Namyangju, Gyeonggi Province, South Korea. The first scene he'd be speaking the North Korean dialect. And he has completed three months of high intensity training in Action School. Hi LyraYoo, thanks for sharing the photos. No wonder we hardly heard & read any updates about this upcoming movie....Finally.....we got it this time! I hope we could get to see some stills once they start filming soon. Nothing is better than the perfect romance that can be found through the magic of Korean dramas. While we enjoyed seeing two couples on screen indulging in their butterfly feelings, we never want it to end! Fortunately for some, these couples took their relationships off screen and became real life couples. Check out these 13 couples that went beyond your TV and made love a reality - whether it lasted or not. 'The World That They Live In' stirred up romance behind the scenes as Hyun Bin and Song Hye Kyo began dating in June 2009. Unfortunately for shippers and the couple, the two separated after two years of dating in 2011. We all know which dramas build a lot of buzz and generate monster viewer numbers, but, as anyone who's watched a lot of dramas knows, sometimes the most popular dramas aren't always the best dramas. (I'm not going to name any names here, but you know who you are....) We've shared the 20 most popular dramas of all time on DramaFever, but what about the ones viewers enjoyed most? If you're looking for a solid watch that other drama lovers like yourself adored, we've compiled a list of the highest-rated dramas of all time on DramaFever. These are the shows with the highest average star ratings from DramaFever viewers (all of them averaging over 4.5/5 stars). We didn't choose these rankings—you, the viewers did! Check out the list to see if you missed some hidden gems! Note: I recognize that the star ratings may include low score outliers for things unrelated to the drama, but every show will have some of those outliers, and the scores tend to even out as you get thousands of ratings. Brisk, endearing, and completely addictive, My Lovely Sam Soon was the runaway mega-hit of 2005. 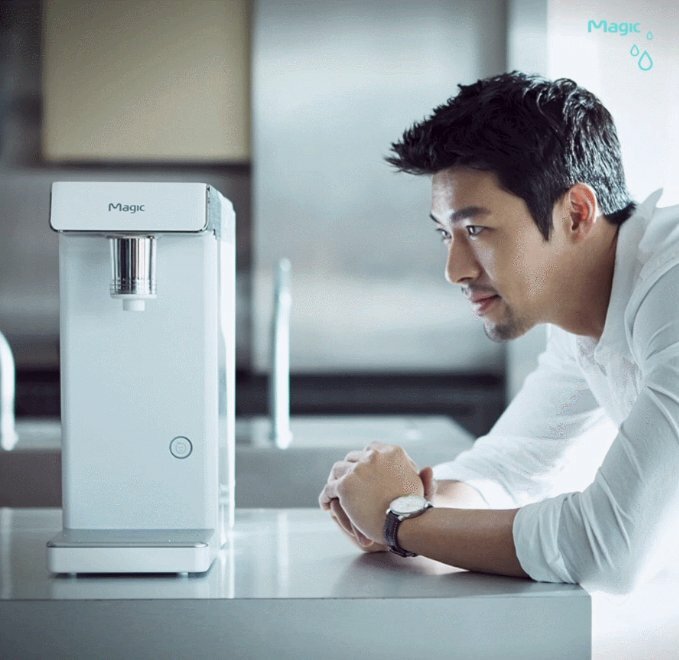 The show's popularity launched Kim Sun Ah to super-stardom and introduced Korean-American actor Daniel Henney. Considered the Korean "Bridget Jones' Diary" this refreshing drama still finds new audiences today. At 29, Kim Sam Soon's career and love life have hit a dead end. She is overweight, unmarried, stuck with an embarrassingly old-fashioned name, and has just lost her job and caught her boyfriend of three years cheating on her. Enter Hyun Jin Heon, the arrogant 27-year-old owner of a restaurant called Bon Appetit, who hires her to put her pastry-chef skills to work as the restaurant's chief baker. With Jin Heon's family breathing down his neck to get married, and Sam Soon desperately in need of money to save her family home, the two strike up a deal despite their volatile relationship. Sam Soon masquerades as Jin Heon's girlfriend and they begin to grow close, but things get complicated when Jin Heon's lost love mysteriously returns with her sights set on getting him back. 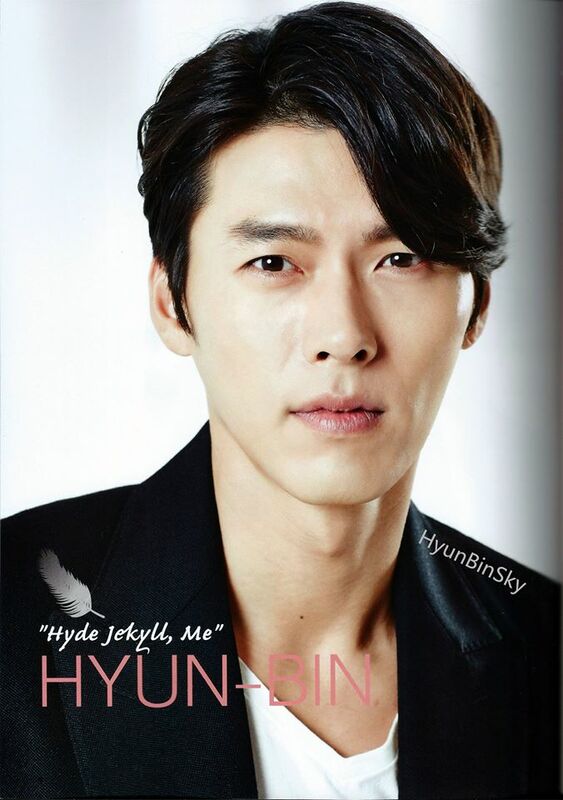 Will Jin Heon be able to forget about her and learn to love Sam Soon for who she really is? As all the drama addicts out there probably know, a successful drama isn’t exclusively driven by an intricate plot, smooth camerawork, or even a star-studded cast. As a good drama eventually ends and gets replaced by new ones, the most effective way to immediately play a flashback reel of memories and feels is a memorable OST. Inevitably, the most powerful songs sync perfectly with the actors’ emotional performances as well as reach a wide viewership. Although this list doesn’t include every single drama OST out there, let’s take a look at some iconic ones, the ones that can almost automatically bring the drama, with all its feels, to life again in your mind. 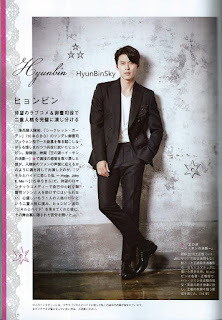 “Secret Garden” is yet another drama that was a huge success, even spurring people to buy sparkly tracksuits like the one Hyun Bin rocks and inducing comedic parodies of the foam kiss scene. 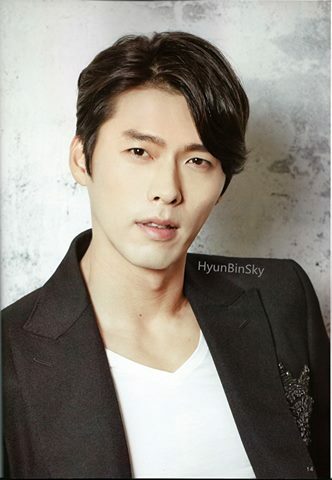 Of course, we can’t forget the OST that always set the mood for the sizzling chemistry between Hyun Bin and Ha Ji Won. 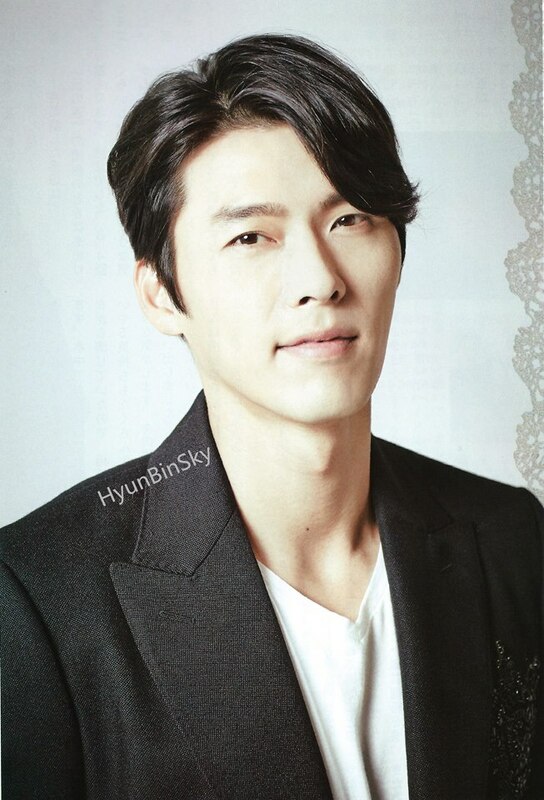 What’s special about this OST is that it was released in two different versions, one from the perspective of the man in the voice of Hyun Bin and the other from the woman in the voice of Baek Ji Young. In this way, the OSTs are the voices of the two leads as they tell the story from their own hearts which gives the viewers more insight. Such a long time no coming here...hehe..is everyone still fine and loving Binnie? 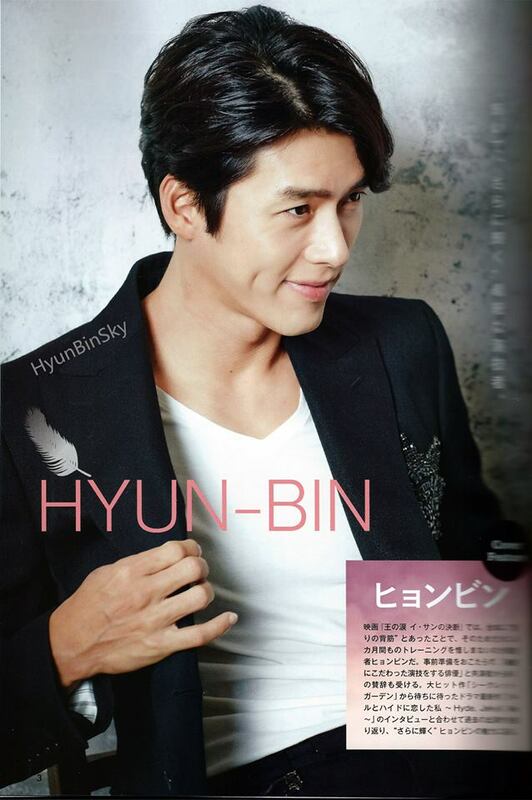 I saw that no one posting a couple of new pics that Binnies involved in a CF. So let's cheer and waiting for his new look to burst out!!! Do you love his new look? I definitely adore it!